Arab countries meet at UN to discuss Trump’s decision to recognize Israel’s sovereignty over Golan, but do not agree to take action. Arab countries met at the United Nations on Monday to discuss US President Donald Trump’s decision to recognize Israel’s sovereignty over the Golan Heights, AFP reported. However, diplomats said no decision was taken on tabling a UN resolution condemning the US move. Tunisian Foreign Minister Khemaies Jhinaoui said there was “no need” for the time being to press for further action that would have reaffirmed UN resolutions that call on Israel to withdraw from the Golan. Two weeks ago, Trump signed a proclamation recognizing Israeli sovereignty of the Golan Heights which was liberated by Israel from Syria during the 1967 Six Day War. 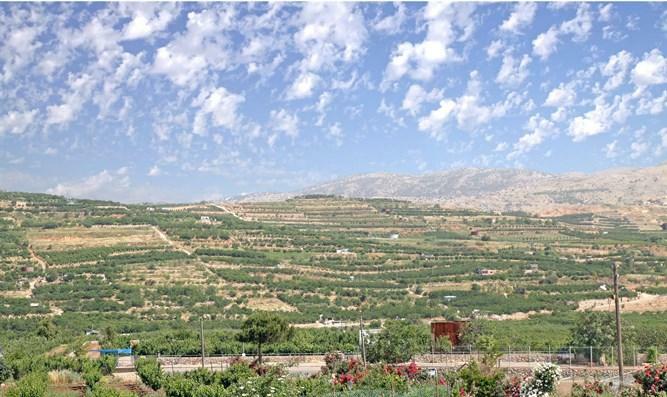 Israel annexed the Golan Heights in 1981, in a move that has never been recognized by the international community. “The Security Council has already adopted a resolution,” Jhinaoui told reporters on Monday, citing Resolution 497 which declared Israel’s annexation null and void.